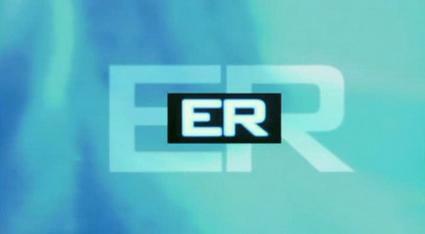 ER (TV series) (Photo credit: Wikipedia)Over the past couple of years we have posted about bath salts. Almost every day there is a news story about the dangers of bath salts. But still people continue to look for bath salts, buy bath salts, share them with friends, hide them from their parents; however, most importantly many end up in emergency rooms suffering from psychotic episodes, anxiety, depression, hallucinations, delusions, poor concentration, tremors, seizures, nausea and sweats. In fact, someone under the influence of bath salts is lucky if they get to an ER, before they hurt themselves, others or are injured or killed by law enforcement agents who try to intercede in a dangerous episode. The federal government, state governments, and even the Department of Defense continue to scramble to write laws and regulations that will effectively outlaw the use and sale of bath salts. The truth is you can outlaw bath salts, but the only thing that will effectively reduce the use and deadly outcomes is knowledge. That is, knowledge about addiction and treatment. Here is a report from CBS Channel 9 WAFB serving Baton Rouge, Louisiana. Be observant, be informed and stay alert, particularly if you are the parent of teenagers and young adults. Your diligence might just safe a life.